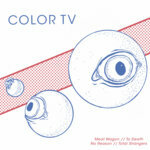 Includes unlimited streaming of COLOR TV via the free Bandcamp app, plus high-quality download in MP3, FLAC and more. 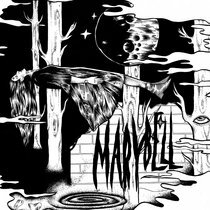 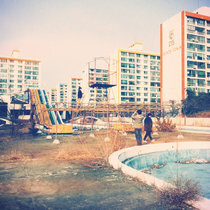 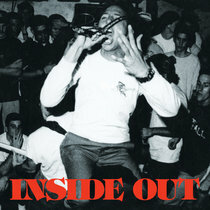 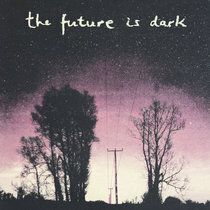 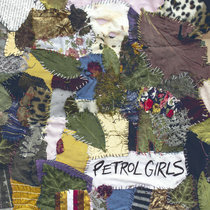 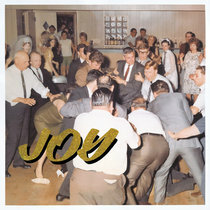 Debut full-length LP on Deranged Records. 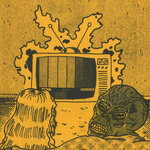 Recorded and Mixed at A Harder Commune by Matt Castore. 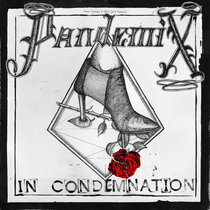 Art and Layout by Peter Faecke. 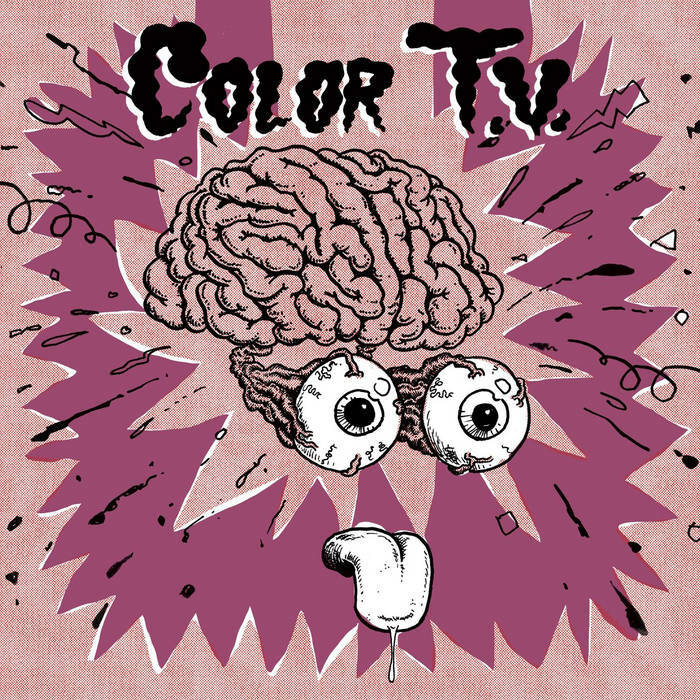 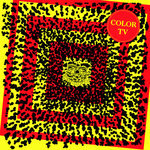 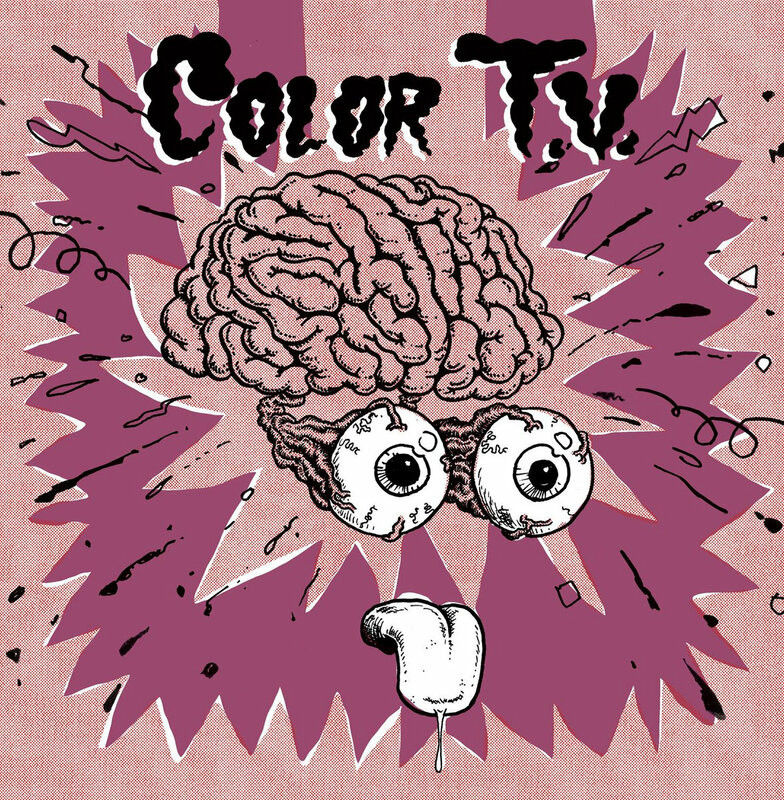 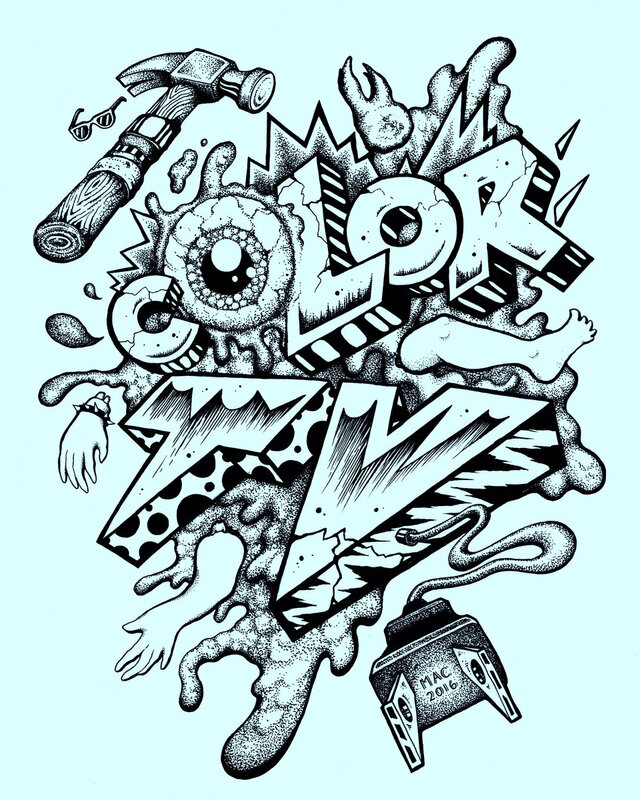 Color TV is a punk band from the Twin Cities.